When it's time to buy a home or property on the East End, McCarthy Real Estate is the broker who will guide you through every step of finding the perfect listing that meets your vision and budget. Our decades of experience working with local and investor homeowners is passed to our buyers so that no detail is missed. We have long-standing relationships with all of the East End brokerage agencies and can lead your real estate buying efforts with the full knowledge of disclosures, taxes, issues, and much more so that we are always acting on your behalf with integrity. Consider us your trusted real estate advisor from start to finish. We set realistic goals and go after them with a wide array of buying tactics. What's our goal? To get you to closing of your new property in the fastest possible time while realizing the best price - all while giving you the highest level of service. 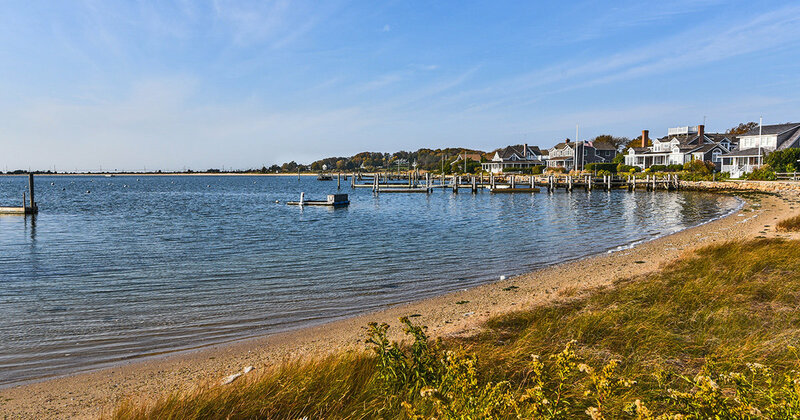 Call us for your free consultation to discuss your goals and timeframe for buying your North Fork or Hamptons real estate today!